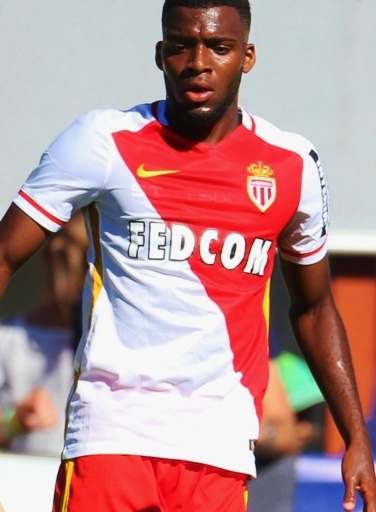 Arsenal’s move for Thomas Lemar has collapsed just hours after they made a reported bid of £92million for the Monaco winger. Sky Sports report that the French champions had accepted the outrageous offer for the 21-year-old, only for the Gunners to then withdraw their interest. The only real positives are that they will save themselves a lot of money on a player who scored just nine league goals last season – and more crucially, it could mean Alexis Sanchez will stay put, which is bad news for Manchester City. The Guardian have it that Arsenal have pulled the plug because Arsene Wenger was concerned they would not be able to get the deal done in time. He was also reluctant to sign a player whose preference was to join Liverpool, with the Reds also struggling to complete negotiations in time. Monaco are happy to keep the Les Bleus international having already lost Bernardo Silva, Tiemoue Bakayoko, Benjamin Mendy, and Kylian Mbappe.